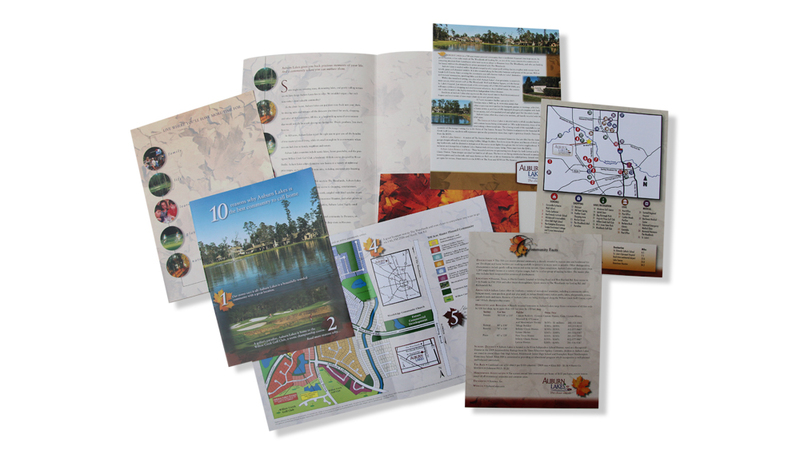 Auburn Lakes Campaign | MAH Design Inc. 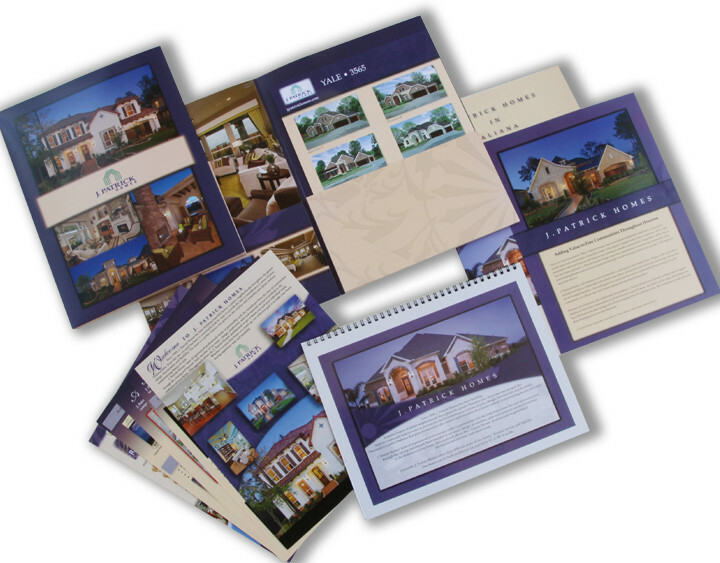 Many projects have been created since 2001. 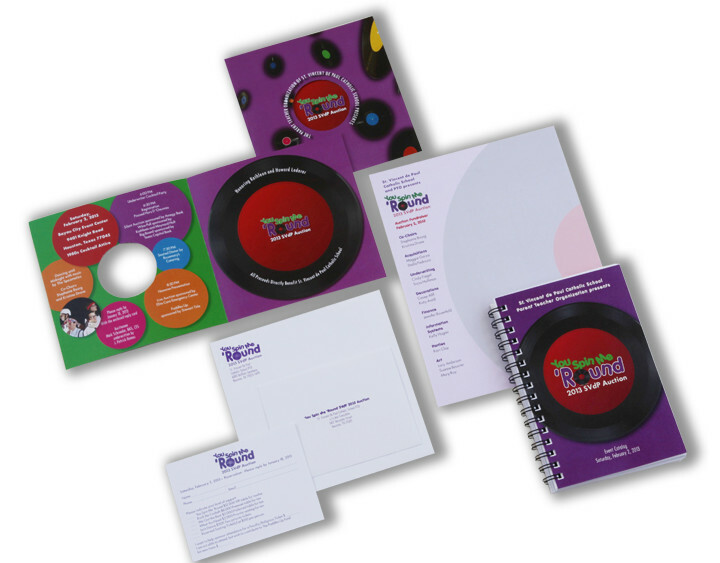 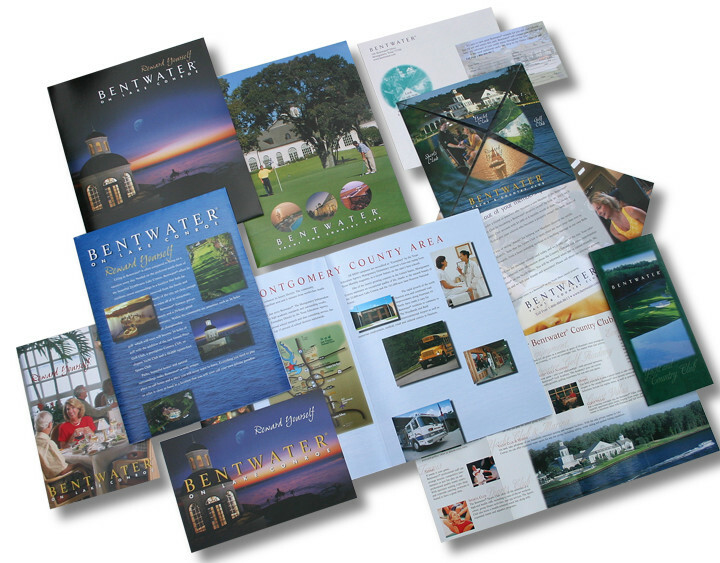 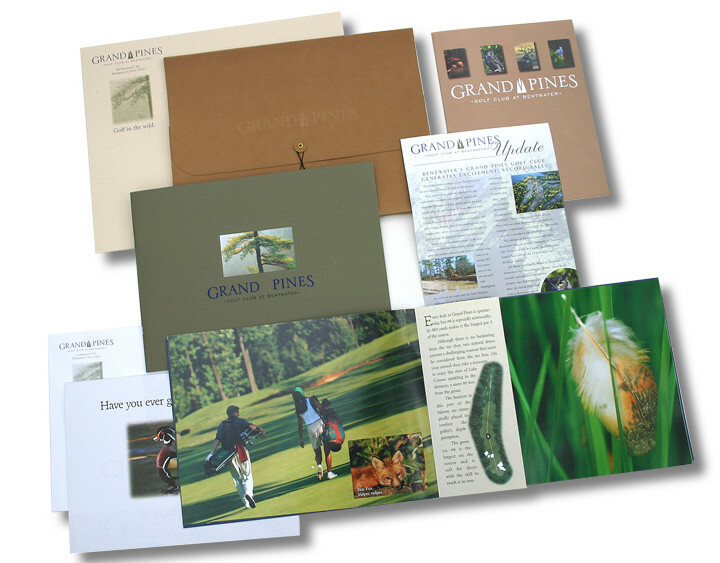 They include logo design, stationery, brochures, electronic newsletter, presentation folders, ads, posters and signage.